For the second year in a row, the annual NYC tasting of the Union des Grand Crus de Bordeaux was affected by a blizzard — winter storm Jonas — this time the weekend preceding the January 25th tasting; last year’s was during! While most of the wines had arrived well before the storm, many chateau owners and reps were held up by horrendous travel delays, missing the event altogether. But in true New York spirit, the show went on, with industry volunteers pitching in for the pouring. 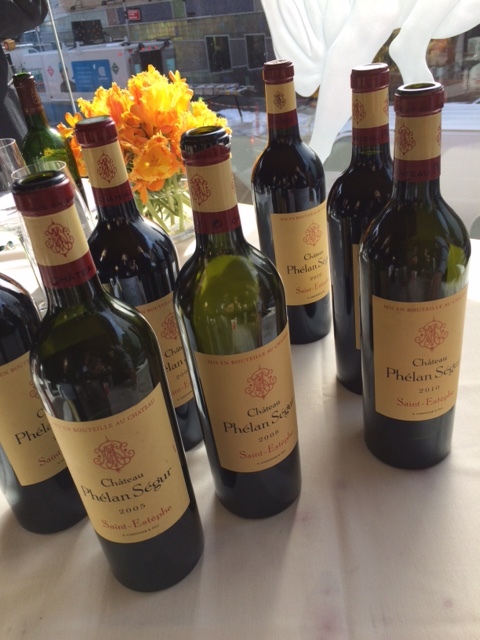 And Jonas’ aftermath did little to persuade the wine trade from attending the show, which focused on Bordeaux’s 2013 vintage. 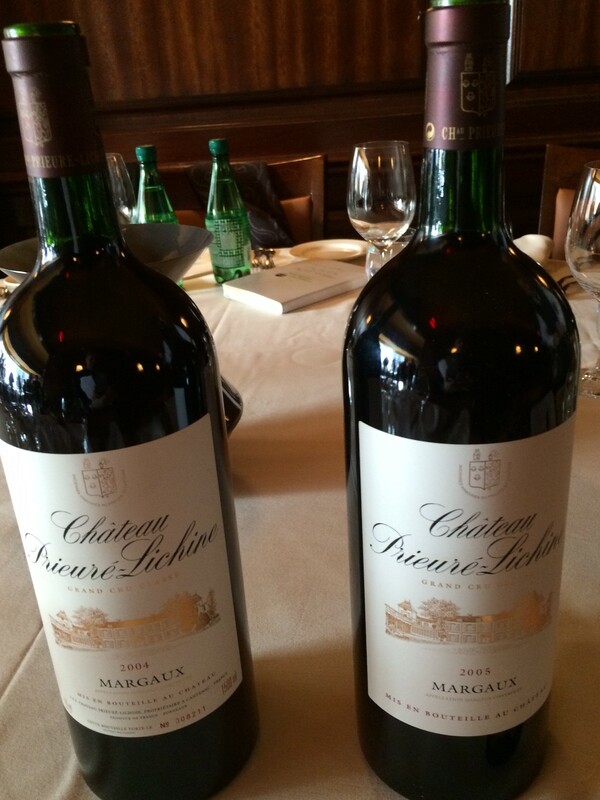 The four chateaux fall into the lower and mid-range of the Grand Cru pricing pyramid (a range of $24-$46 for the 2013 vintage), which was Golodetz’s intent. In terms of classification, Malescot and Prieuré are Third and Fourth Growths, respectively (in the1855 Classification); Phélan and Siran are both Cru Bourgeois Exceptionnel, And across the board, the quality of the wines represented was… truly exceptional.